The flooring in your home has a huge impact on the overall style. This means that floor maintenance is always critical. You need to be sure that the floors you have installed are cared for using the proper methods and the right cleaning products, If you have hardwood flooring, laminate flooring or marble floors, you need to be sure that the floors are maintained properly over time so that they look like new and last for the longest period of time possible. If you do not properly maintain your floors, they will wear at a faster rate and will decrease the value of your home substantially. This means that if you want to retain the investment that you have in your flooring, you need to make sure to make it a priority to properly maintain the flooring no matter the type. 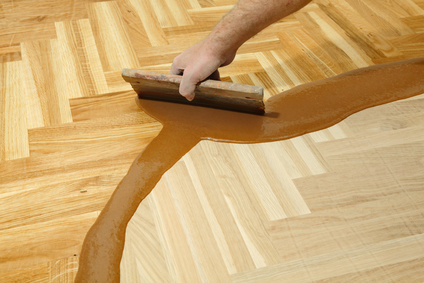 When you are maintaining flooring, the type will play a major role in the techniques that you use. 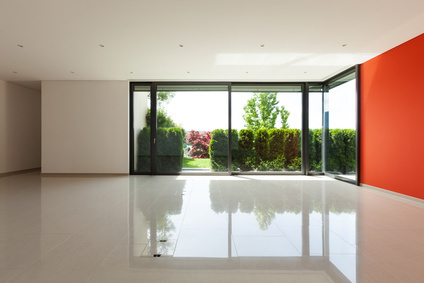 If you have marble flooring in your home, it is recommended that you use very mild cleaning products. Marble is a very porous material and using harsh cleaning products can eat away at the marble. This means that you need to use cleaners that are milder or create your own cleaning solution using neutral pH cleaners. 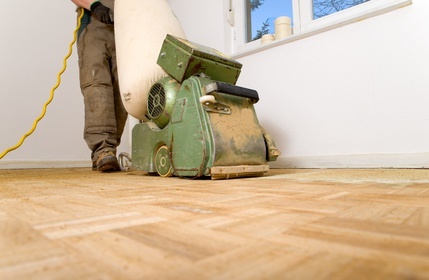 Almost all the flooring types that you have installed at your home require a milder cleaner. This means that you need to need to be sure that you are carefully choosing the products that you use to make your flooring shine. All flooring can be made more durable and resistant if a finish is applied. It is possible to properly maintain your flooring by applying a finish over the flooring that acts as a protective layer. This will make it more resistant to common wear. To get much better result, once in a while you need a Flooring Specialist to do professional floor maintenance service for your floor. It can be Marble polishing for marble floor, Polishing and Grinding for Granite Floor, Sanding and Varnish for wooden floor and so on. Are you looking for professional floor maintenance services? We partner leading Floor Maintenance Services companies in Singapore to provide professional floor maintenance service with Best Quote. 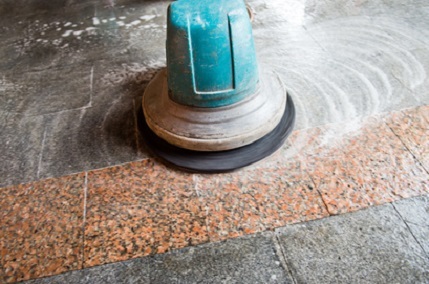 Contact us to get your Best Quote for Floor Maintenance service.